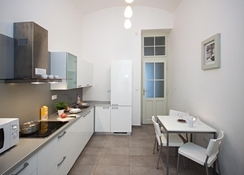 The apartments are located in the centre of Prague- close to the River Vltava. The metro station Karlovo Namesti is just 200 m from the city hotel- while the main train station is 2.5 km away and Florenc bus station is around 4 km away. 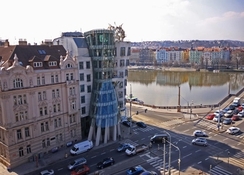 Guests can reach the Wenceslas square in about 10 minutes on foot- while Prague Castle is a 20-minute walk away- Charles Bridge is 7 minutes away and the Astronomical Clock and Old Town Square are 15 minutes' walk from the hotel. Guests will find shops- restaurants and bars within 200 metres of the hotel. 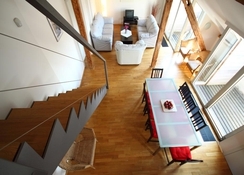 Cesky Krumlov is around a 2-hour drive from the family-friendly apartment hotel and Prague-Ruzyne International airport is just 15 km away.The residence offers 12 large apartments on 5 floors with lift access. The building does not have a reception.Each of the spacious apartments features an en suite bathroom with a shower- bathtub and hairdryer- as well as a kitchen with a fridge- washing machine- oven- microwave and tea and coffee making facilities. 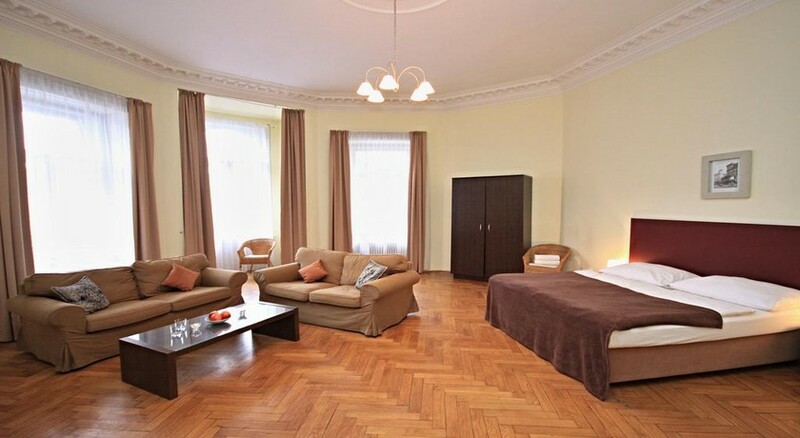 A double bed- ironing set- satellite TV- Internet access and central heating also feature in all apartments as standard. 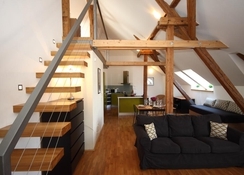 Guests can enjoy a view of the River Vltava or the winding alleyways from their accommodation.